My heart is filled with gratitude. At the end of last year, I wasn’t in a good place. There was this heart-gnawing fear. A new phase was coming in my life and the uncertainty of the future just ate me away. My relationship with God was on a zig-zag lane and the downward lane seemed to last for longer periods than the upward. I was honestly so scared about the future. A lot of what ifs. For the first time, I asked for a word for the coming year (2016). I have heard people say they do this, so I decided to try even though i couldn’t think of a “word” that will possibly deal collectively with all the commotions going on in my head. Then on the 31st night, I got the word! From Isaiah 41: 10-14. In three places, God said, fear not, for I will help you. I had a kind of peace and certainty that I’ve never felt before. Did He help me? Oh sure, He did. When I called, He answered. When I was scared, He calmed me. He connected me with the right people, the right friends. He favoured me. Even when I was under alot of stress, He said No. This year I completed my law school program, I know at least five people who died. One was my course mate in the university. Not only did I complete it, but I did so successfully. It went without a hitch, no queries, no problems with the lecturers, no lack, no externship issues, no dinning issues, and no hostel issues. God was there all the way. I passed the exams, I went through the screening exercise successfully, was called to bar successfully. It was favour favour all the way. There are so many things He did that I cannot even begin to explain. During the exams, it was like God himself was setting the questions! Ah! I tried chronicling my law school miracles but my private journal almost finished and that wasn’t what I bought the book for. God delivered I and my parents from death by accident. Oh it was a clear case. I was just watching myself going to die but God averted it! My sister delivered safely after 16 hours of labour and two miscarriages. My relationship with God skyrocketed. The zig zag life reduced drastically. I got to know God on a whole new level and see Him at work. Deliverance from sicknesses, from fire disaster, from costly incidents, from loss, from lack, so many things that I cannot list. Who am I that you are mindful of me? I am grateful to you Lord for you are worthy and true. Ukeni Nachikambi Victoria. Writer, editor, blogger @kambishares.blogspot.com, lawyer. She loves God above everything, Family and friends are next. Loves Children and cake too. Today is the last day on our #12DaysOfThanksgiving. We hope that your heart has been softened to see God’s blessings in your life even as you read. And as we go into 2017 we ask Daddy to take our hands and lead us aright. Happy New Year in advance sisters! 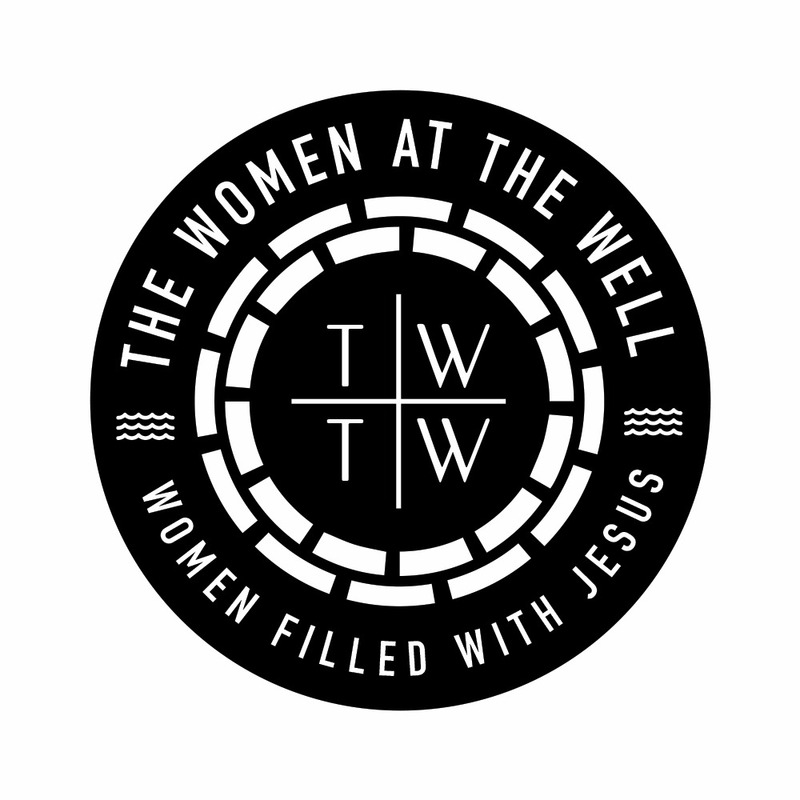 The Women At The Well will be releasing her first book in February 2017! They are words that will bless your heart and soul. 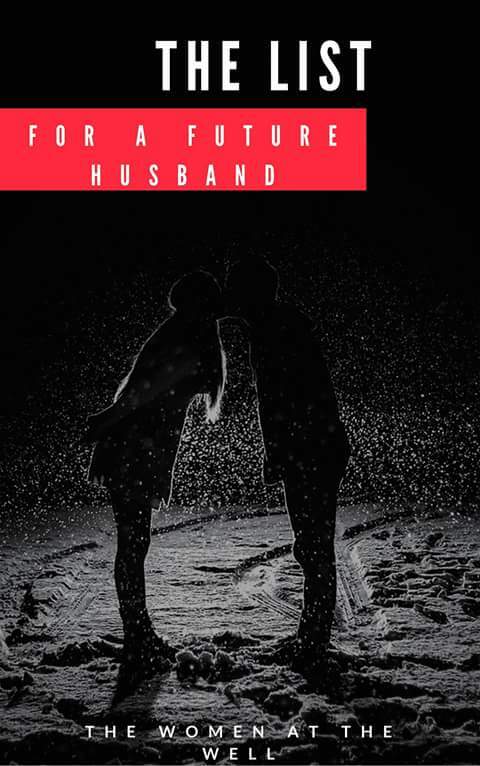 A sneak peek will also be available for FREE download on the blog. It will be up on 9th January 2017.